Motorcycle insurance costs are an important consideration for any bike buyer. That's why MCN is highlighting some of the best cheap-to-insure motorcycles out there. 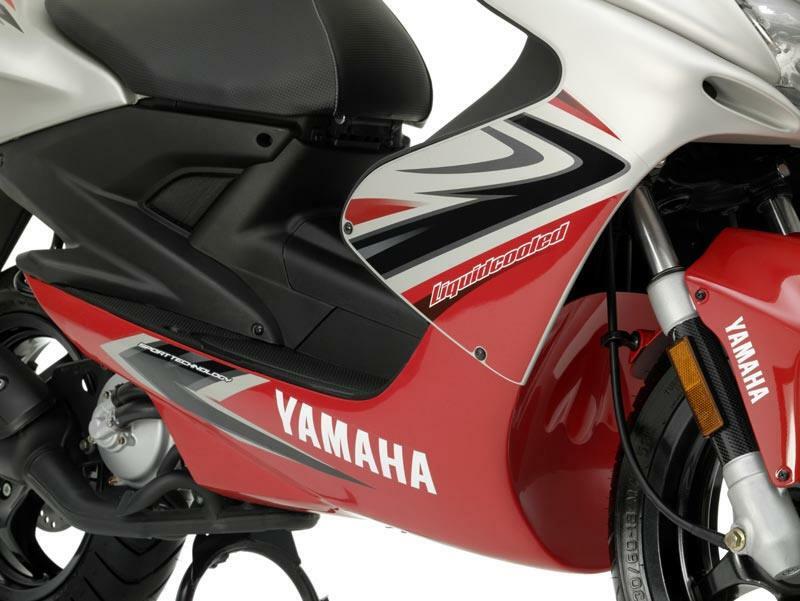 This time it's the Yamaha Aerox R.
Yamaha’s funky race replica two-stroke scooter is nippy, agile and lots of fun, although the single seat limits pillion options. 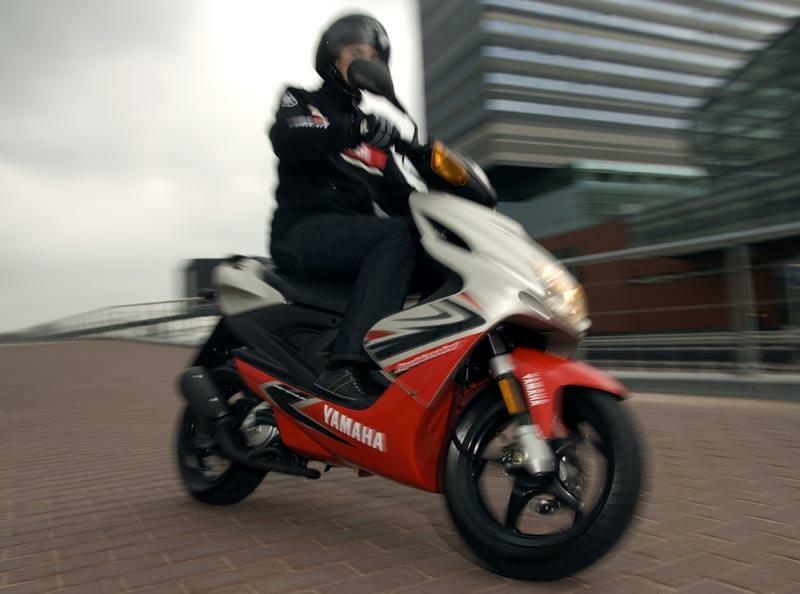 It’s one of the best looking scooters around and can be seen tearing up city streets as well as being paddock transport for Yamaha-sponsored MotoGP/WSB and BSB stars. Plus it's only group 2 to insure. Making a claimed 2.6bhp, the Aerox R is powered by a liquid-cooled, single-cylinder, carburetted two-stroke motor. It has an electric start and a CVT gearbox. In restricted from it’ll only do 30mph, but there are derestriction kits available to unleash more power. The Aerox is very light and nimble, so perfect for nipping around town. 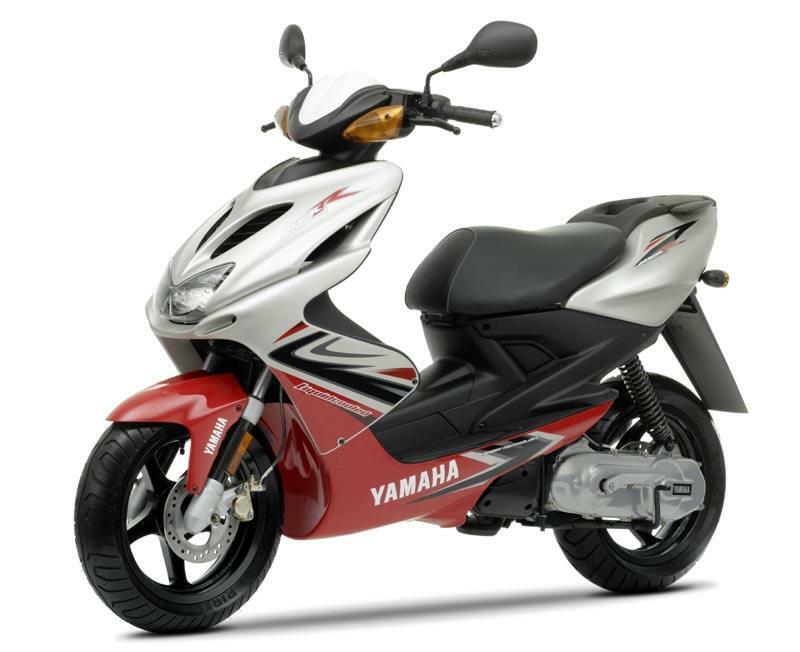 With its upside forks, fat 13” tyres and discs brakes, the Yamaha handles far better than the average shopping scooter. It’s pretty basic, but you do get sporty bodywork and racy graphics, a supersports-style filler cap, discs brakes and upside down forks. Thinking of buying a Yamaha Aerox R? Get motorcycle insurance quotes from lots of providers in one place with MCN Compare.